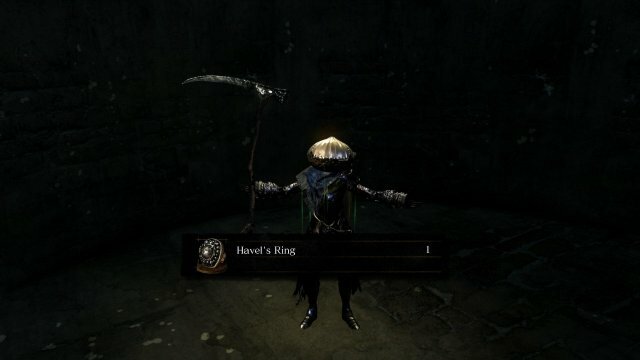 A simple and easy to follow three step guide on how to easily defeat Havel and obtain Havel's Ring. Do I Need the Master Key? Yes, you will require the Master Key as your Starting Gift to make proper use of this technique. Though you can use the technique later in the game, it becomes inefficient once you have a strong weapon, and/or have got gud. Will I Need a Strong Weapon? No, all you need to do is know how to Roll. No I don't mean Reverse Roll, I mean all you literally need to know is how to press the 'B' button on your controller... Or the 'O' button if you use a DualShock... If you use a Keyboard you're screwed though. Everything you need it to, my son. Can I Fudge This Up? 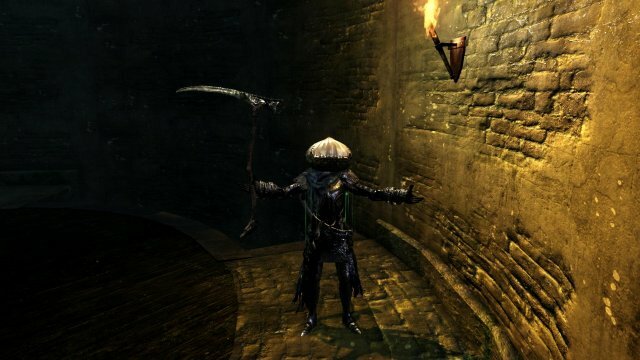 This guide has a 99.9% Success Rate, Havel's Ring almost guaranteed! Killing Havel at the same time he kills you will cause the ring to go away. 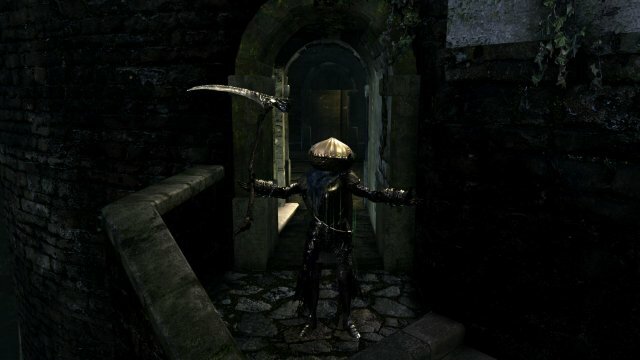 Once you are outside the building where the Taurus Demon boss is you will see a door right in front of you, use the Master Key to unlock the door and there should be three floors below the one you are on now that you can now access, two of which are empty, and the third (the bottom floor) being where Havel is located. Now make your way down first the two floors so that you are just one floor away from Havel, now is the time to make sure you can Fast Roll, you should do this to make the technique easier for yourself, because the last thing you want is to be Fat Rolling out of a Dragon Tooth, especially when you're a low level because you would die regardless of your armor rating. Once you have Havel's aggro you want to wait at the top of the stairs (of any floor in the basement) until he is close enough to ready his swing. When he starts to swing his Dragon Tooth at you, you need to roll off the top of the stairs. If done successfully he will follow you off the stairs, where he will hit the ground and take fall damage. Now run back up to the top of the staircase and repeat 10 times until he dies.